On this past Record Store Day, a four song EP quietly came out on Brendan Benson's Readymade records. Quiet that is, until you place it on the platter of your turntable, then it explodes into thick blues grooves and Eric Burdon's instantly recognizable growl. 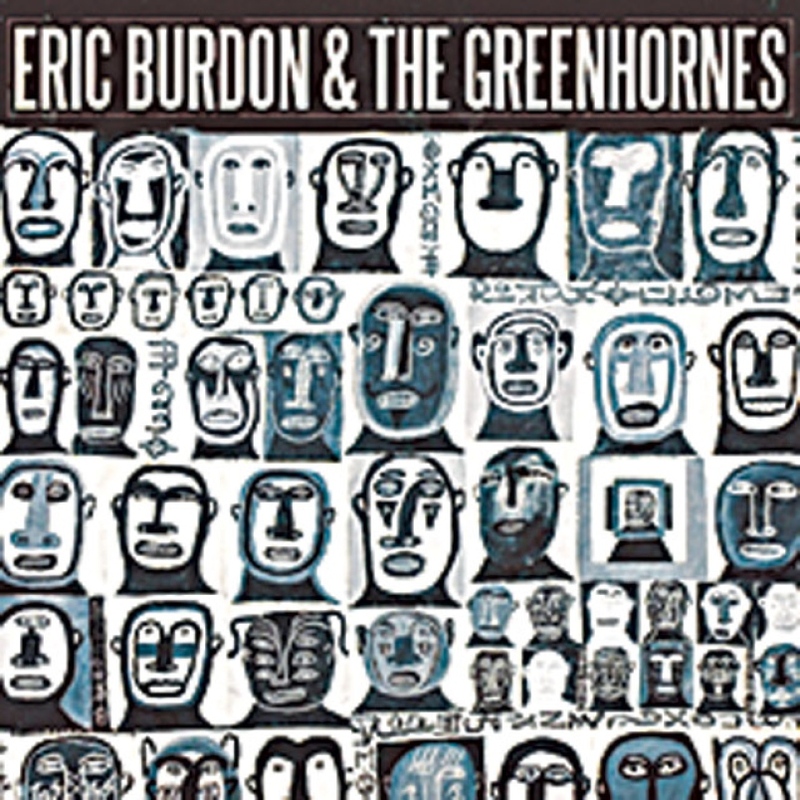 What seems to be a match made in heaven between Eric Burdon with The Greenhornes is consummated on this 12" vinyl record. Cincinnati based garage band powerhouse "The Greenhornes" have been dishing out their unique combination of garage psych, blues, and power trio stew for almost twenty years. 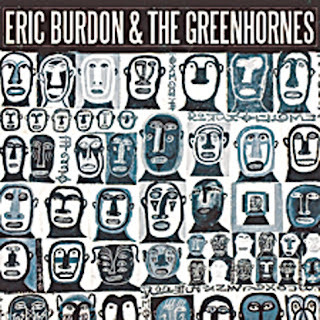 Their modus operani fits like hand in glove with Eric Burdon's, and the results can be heard on the document of their collaboration, the "Eric Burdon and the Greenhornes EP. The four songs featured on the record are original Eric Burdon compositions, complete with full instrumental backing from the Greenhornes. The record starts with a growled statement from Burdon, which I'll leave out and let the listener discover on their own! The Greenhornes then kick the door in amid a wash of noise, and explode into "Black Dog", Burdon's vocals signaled by Jack Lawrence's plump bass riff. Greenhornes alumni Andrew Higley lays down a sneaky organ riff that darkens the vibe behind the tight trio of Fox, Keeler, and Lawrence. Burdon's lo fi delivery is all soul, with a side of hurt, containing growls, and full on Amimal's era screams. The camaraderie generated at these sessions between the musicians translates well to the recording. In addition, Brendan Benson production talents are fully on display. The second track on the EP "Out of My Mind" is exactly that, a jumpy, unpredictable tune that shows Burdon has not lost his sense of humor. Patrick Keeler's drums dynamically drive the song poly-rhythmically, as Craig Fox gamely tosses around some "ethnic" sounding licks.This tune could have been the only song to come from the session and it would still be worth the price of admission. Flip the record and "Can You Win" sticks it right in your face with a fat, sludgy riff that features Burdon pushing deep vocally for a straight soulful blues. The song soon jumps into double time with Fox laying down some impressive psychedelically infused guitar lines. The rhythm section tight as a jail house door, and in the pocket. "Four Stars" given to everyone involved, each member conjuring up the best they have to offer. The last song on the EP is "Cab Driver" a smoky midnight street walk with Burdon in control. His voice full of the emotion encountered in 71 years of life, wearied but intense. The playing by the Greenhornes is so sympathetic and intuitive its like Burdon has been fronting the band for years. I only wish there was more as the needle skids into the runout groove. The 180 gram vinyl release is the way to hear this recording because of its warm presence and dynamic qualities. But for those so inclined there is also a download available. 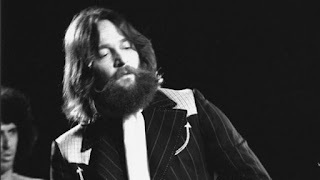 The Eric Burdon and Greenhornes collaboration resulted in a recording that is organic, explosive, and unique. The record is a captured moment of a rock a roll legend who still has it, and also of rock and rollers continuing to build their own legend. Both working in conjuction to create new and original music.